Thomas Alexander Ferguson Graham (1840-1906) was born in Kirkwall, Orkney but moved to Edinburgh after the death of his father. In January 1855 he enrolled as a student at the Trustees' Academy where he was a pupil of Robert Scott Lauder (1803-1869). Fellow students under Lauder included William McTaggart, William Quiller Orchardson, John Pettie and George Paul Chalmers. Graham first exhibited at the Scottish Academy in 1859 and continued to do so regularly from 1867. In 1883 he was elected an honorary member of the Royal Scottish Academy. 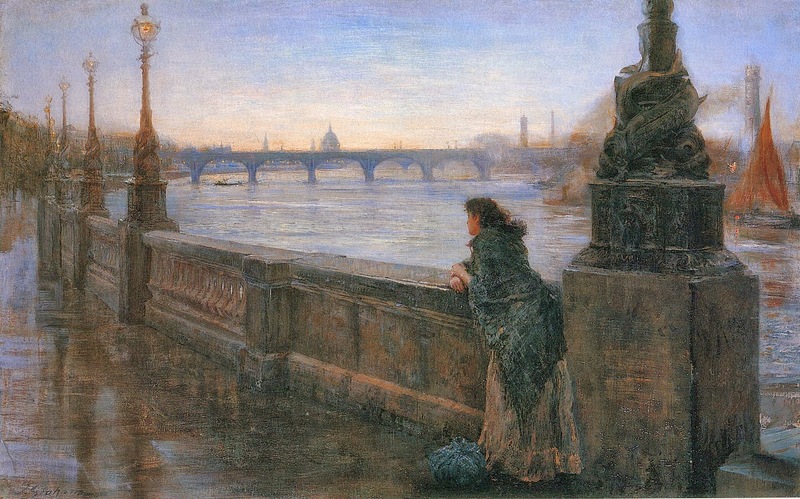 He also showed at the British Institution and the Royal Academy after he settled in London in 1863.